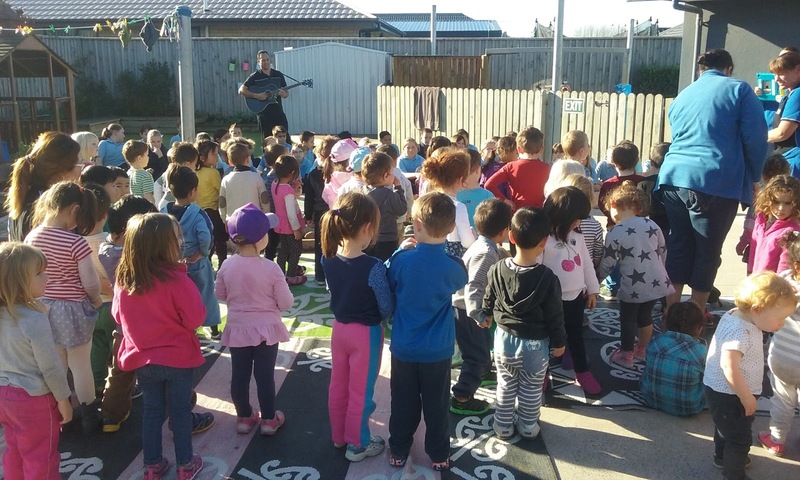 To help the kids at Educare Delamaine celebrate Matariki, some of the senior hub Kapa Haka crew paid the pre school children a visit and performed some of our Kapa Haka repertoire. While we performed, our audience was captivated. 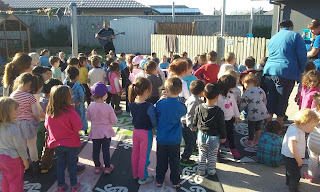 The young children also sang for us and we very cute. It was the second time we have performed and our students looked very professional and made us all proud. The tamariki perform...hey we know that kid. Hi this was best Kapa Haka performs yet!! I think that was really fun. The little kids there were really good at watching and trying to hear what we were singing and saying. 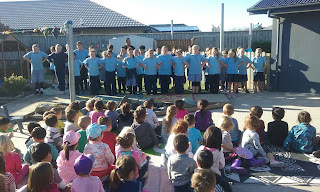 Hi we went to Dellaman Preschool to show the little kids what we have been learning Matua Anton said that this was the best Kapa Haka performance that we have ever done before. Hi it looks like a good pase. I what to go threr?